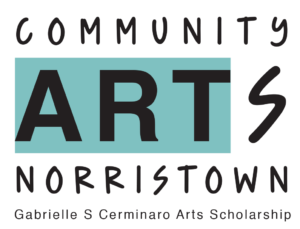 Community Arts Norristown (CAN) operates under the Gabrielle S. Cerminaro Arts Scholarship, and is dedicated to inspiring and nurturing youth and adults at all levels of their creative journey. We encourage participation in the arts through advocacy, education and outreach which will serve as a vital creative resource for the Norristown community and beyond. Gabrielle's Arts Scholarship purchased art supplies for ACPPA's projects - as a matter of fact, we bought their whole wish list. 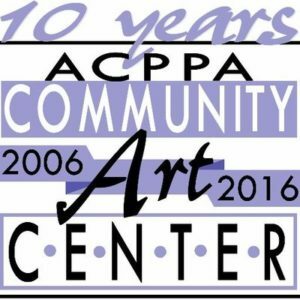 The mission of ACPPA is to provide opportunities that use art as a vehicle of creative self-development and community revitalization. It is our hope that through the creative process, our students are able to envision a positive future for themselves and gain the tools necessary to build a pathway to that future. The students' ages range from 4 to 13 and they attend ACPPA for art after school and summer camp. We are pleased to support this foundation whose mission so closely mirrors ours. 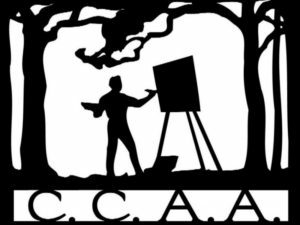 Through the Chester County Art Association (CCAA), Gabrielle's Arts Scholarship is the sponsor of Keep Making Artprogram. This initiative gives art supplies to students who exhibit a passionate interest in art. The kits are intended to encourage students to continue creating outside of the classroom. The program will continue year-round after the summer camps pilot. Underwriting for the summer pilot has been generously provided by Gabrielle's Arts Scholarship and Turbo QB.We'll share more about the program and ways you can get involved this fall. Gabrielle's Arts Scholarship has given funds to SAA for art supplies for many years. We have also sent students from the St. Augustine Academy for Girls to the Wayne Art Center for Summer Art Camp and to summer camp at ACPPA both located in Norristown. 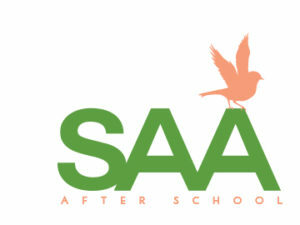 SAA’s mission is to supplement classroom learning by offering academic support and enrichment through exposure to the arts, while emphasizing life skills and building self-esteem. 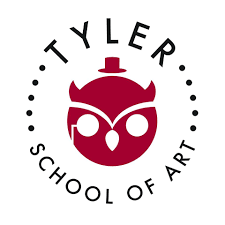 Joining forces with Tyler School of Art and Conestoga High School, Gabrielle's Arts Scholarship proudly sponsors high school students to experience Tyler's Boot Camp. CHS faculty select students, who are immersed for two weeks creating a college-level art portfolio. They learn what admissions counselors look for in a portfolio and how to present themselves in interviews. This program helps to encourage and support high school students pursue their dreams of going to art school. Conestoga High School Scholarships: Through the Wayne Art Center, Gabrielle's Arts Scholarship provides two scholarships for freshman students at Conestoga High School. These students are selected by the faculty of CHS, and we are happy to report that the students are thrilled to receive the scholarship and it helps to propel them into a life of art. TeenWORKS: Each spring, Gabrielle's Arts Scholarship sponsors the TeenWORKS art show at the Wayne Art Center, allowing middle and high school students to display their work proudly in a professional gallery setting. 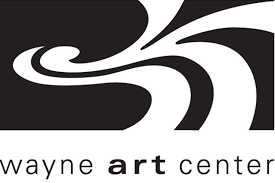 Students are awarded scholarships and memberships to the Wayne Art Center through Gabrielle's Arts Scholarship. The Gabrielle Simpson Cerminaro Memorial Award: Each year, a winner at the Juried Student Show at the Wayne Art Center receives an award from Gabrielle's family.